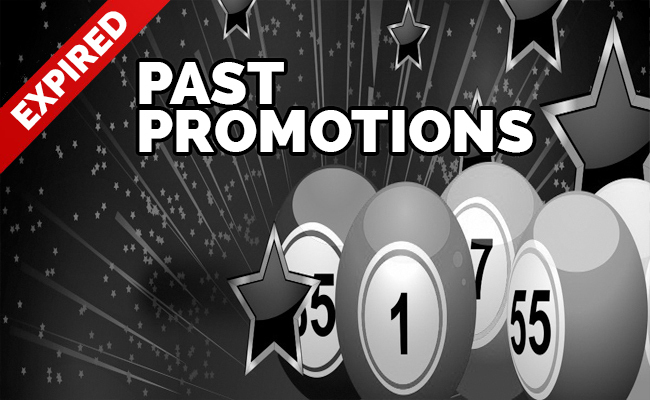 We want to give our players at PalaBingoUSA.com an online gaming experience like no other. 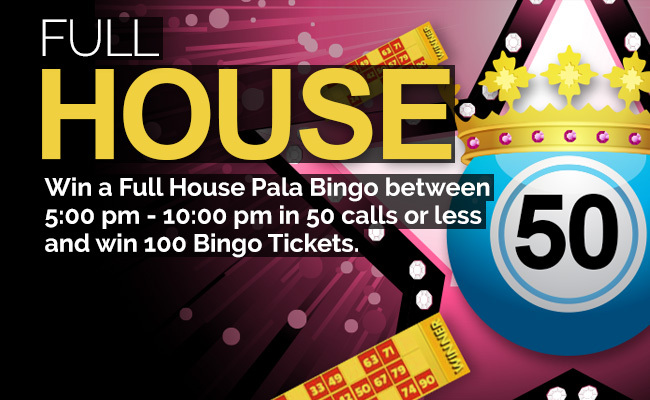 Not only can you enjoy playing 90 Ball Bingo and chatting with your fellow roomies every day, you can also enjoy playing the great game of BlackJack at the same time. 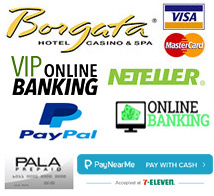 With 8 different varieties of online BlackJack to choose from, PalaBingoUSA.com allows you to use the same account and funds to play both 90 Ball Bingo as well as BlackJack. 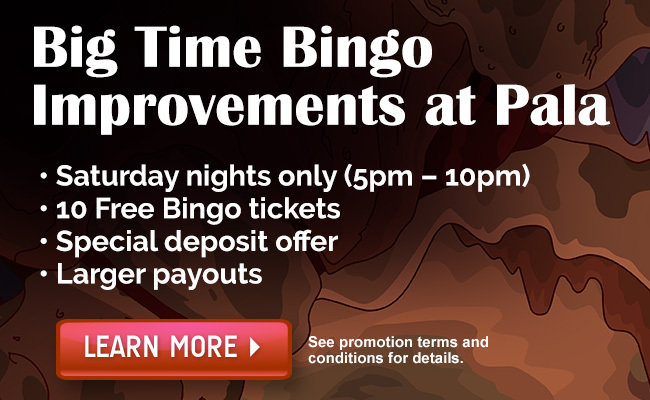 You can find all of our BlackJack games in the upper right hand corner of the bingo client. Simply scroll to the right and choose your favorite one. With this version of multi-hand BlackJack you can play up to three hands of BlackJack against the dealer at the same time. BlackJack is so widely played that it has even picked up a few names, including 21 and Vignt-et-Un, and can be found in virtually every casino across the globe. BlackJack is easy to play as a player is dealt two cards and has to decide whether to ask for more, or to stay, with the aim that their cards will either add up to 21 or get to it as close as possible without going bust (going over 21). 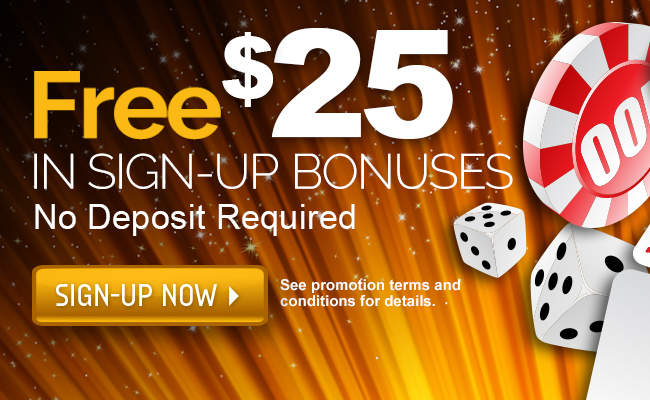 Play BlackJack online for money with friends and family. Multiplayer online BlackJack is a social game giving players the chance to compete live. Each player is dealt two cards and has to decide whether to ask for more, or to stay, with the aim that their cards will either add up to 21 or get to it as close as possible without going bust (going over 21). 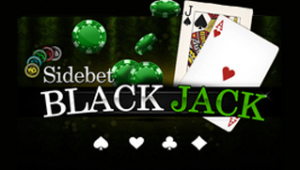 Sidebet Online BlackJack is game giving players the chance to play BlackJack, but with a twist. Not only can players enjoy the traditional game of BlackJack, they can also make side bets on each hand they play. Some of these side bets include cash queens, crazy 7’s, mega match, pair play, and betting 18:1 that you’ll be dealt a BlackJack. Each player is dealt two cards and has to decide whether to ask for more, or to stay, with the aim that their cards will either add up to 21 or get to it as close as possible without going bust (going over 21). Pays an higher award for your Blackjack, even if the dealer also has one.